What's this, another tracker homage? Yup. Twenty years later, I still go back and listen to my favorite tracker tunes from the 90s from time to time, and occasionally will identify one as something to mimic via game remix. In this case, I'm honoring Necros yet again (you may be familiar of my nods to his style via Tangerine Fever and Martian Commando). He made a track called Winter's Dream that was pretty awesome, making gold from a pretty limited sampleset, and I wanted to see what I could do from the same sounds. Ultimately I also brought in some drum loops and a few samples from other Necros tracks, but still kept everything pretty low-fi. 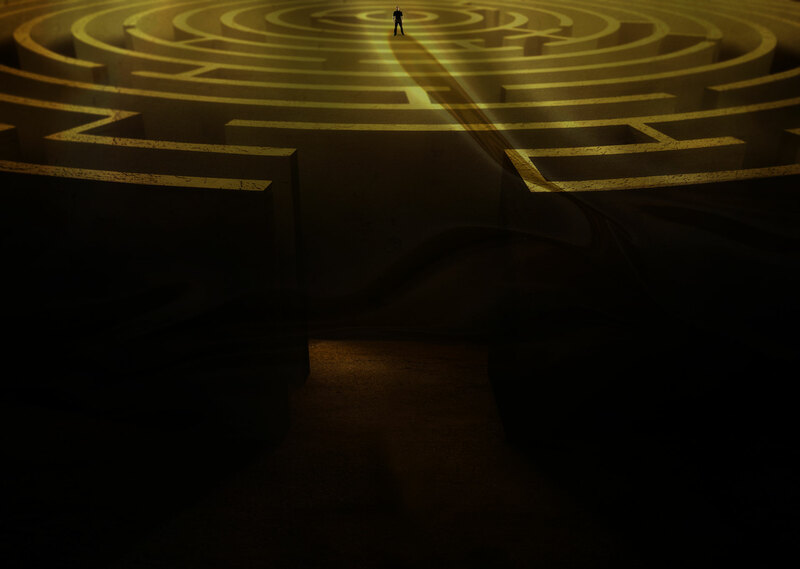 As to why I chose this particular track from the soundtrack to arrange, well, if you're familiar with my work then you know I occasionally like to pick a very short or understated original theme and test myself to see if it can be developed into a full-length arrangement. It can be challenging, but also a lot of fun. Examples would include Dead Raggening, Ghosts n' Condoms, or The Wily Malfunction. Here, I thought the Game Over music was quite sweet, but also full of potential. And, it seemed to fit well for the homage I wanted to capture. I hope you enjoy the resulting fusion that has been created from the merging of these ideas. And, I'll mention yet again, if you haven't checked out Tangledeep, and happened to enjoy the 16-bit era of RPG gaming like I did, then check it out on Steam or GOG. 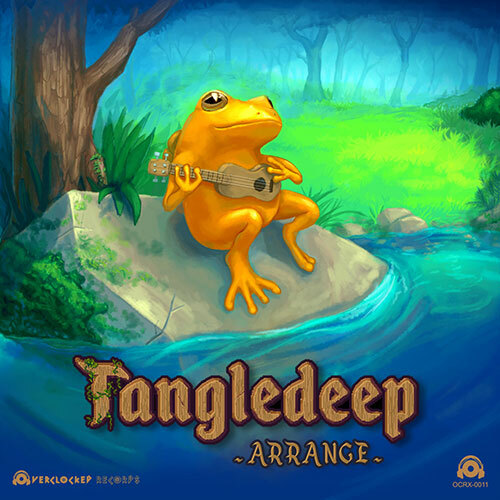 And, of course, as a reminder, the Tangledeep ~Arrange~ album features several awesome remixes by my friends and colleagues, including the talents of Joe Zieja, Dale North, Joshua Morse, WillRock, Flexstyle, bLiNd, Dhsu, Doug Perry, and many others. Lastly, you'd also do well to check out the original soundtrack; lots of classic SNES vibes woven into the new Zircon music.